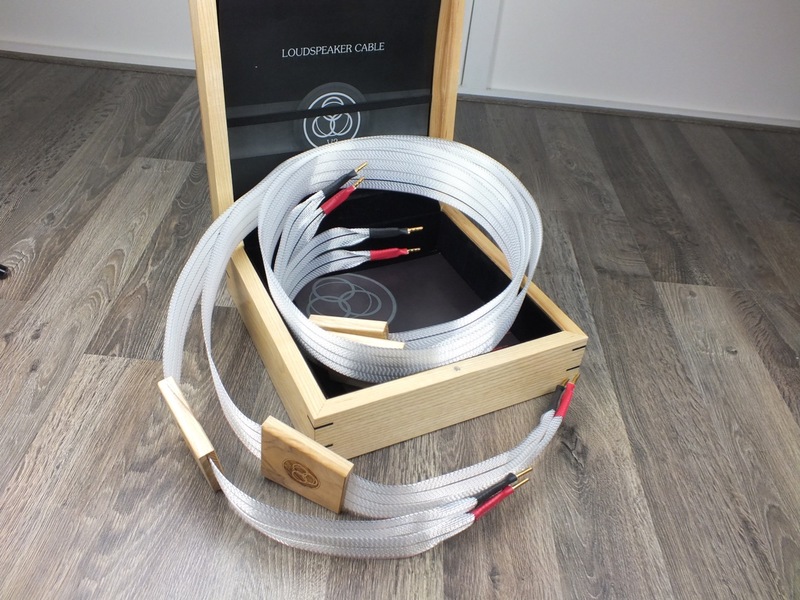 One pair of Nordost Valhalla 2 speaker cables in a fantastic, like new condition. They were used for one short demo only. The length is 2,5 metre and they have the original hollow banana connectors. The original box and booklets are included. Retail price is 13.350 euro. Please check our other items Free shipping worldwide!